My readers are the best!! I love all of your comments on my posts, they are what keeps me doing this week after week. That is why you guys deserve a giveaway! This special giveaway is sponsored by Annalisa from Nine by Thirteen . Annalisa is a very creative mama of a little 5 month old girl, she records her journey and adventures on her blog The Lung Family. Annalisa is giving away $15.o0 credit to her shop!!! Annalisa is also offering my readers a 10% discount on their orders!! Just use the code SUBURBSMAMA when checking out. Giveaway will close on July 27th . I would get the dahlia hair clip (for my daughter) and/or the dahlia brooch (for me)! So cute! what a fun give-away. I love the Gray felt hair pompom. Too cute! new follower of the lung family blog. too cute! Hey! I'm your newest follower! Annalisa is a good friend of mine. I love her felt dahlia clips the most! I follow Annalisa's blog. I just love her little Brooklynne! I follow Nine by Thirteen on facebook! 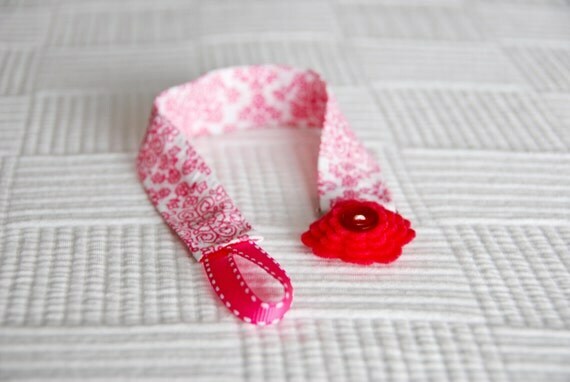 I like the red/white button flower clip. I'm her newest follower. Wahoo! I like nine by thirteen on fb. 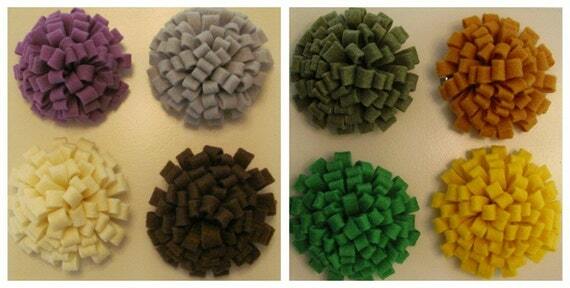 I love the pom pom clips! The Neopolital Button Bow is THE cutest! I would be all over those felt button hair clips! Too cute! I would get the Felt Mum Hair Clip.so cute! I liked Nine by Thirteen on facebook. I would get as many hair clips as I could! 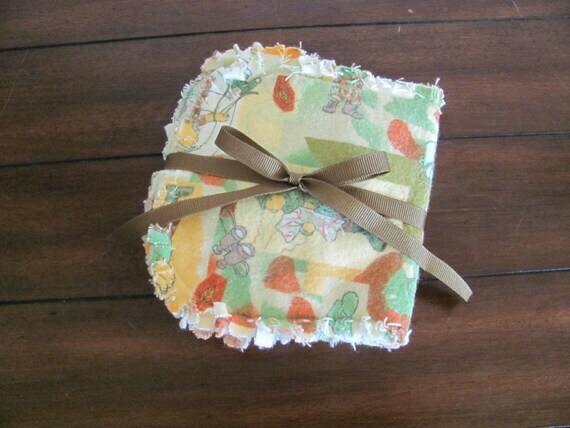 burp cloth and paci clip! i am following the Lung family blog! Thanks for the cute giveaway. I would love the dahlia brooch for myself and the dahlia hair clip for my little girl. I think I'll have $5 left to spend, I'll have the felt peony too! I would love to get some Poms for my little chica who is due any day now! I follow the blog and FB! 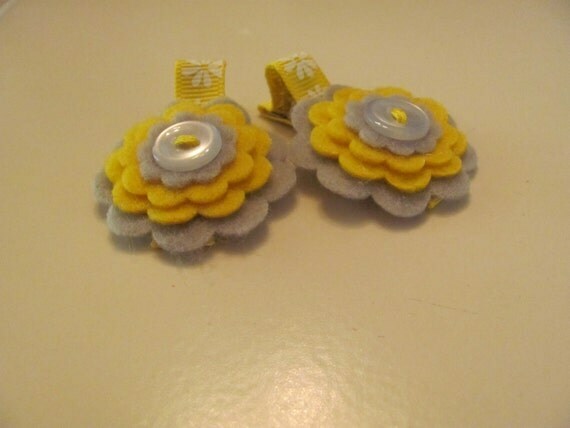 I would use my credit on the felt button flower clips! They are adorable! Also now following the lung family blog!